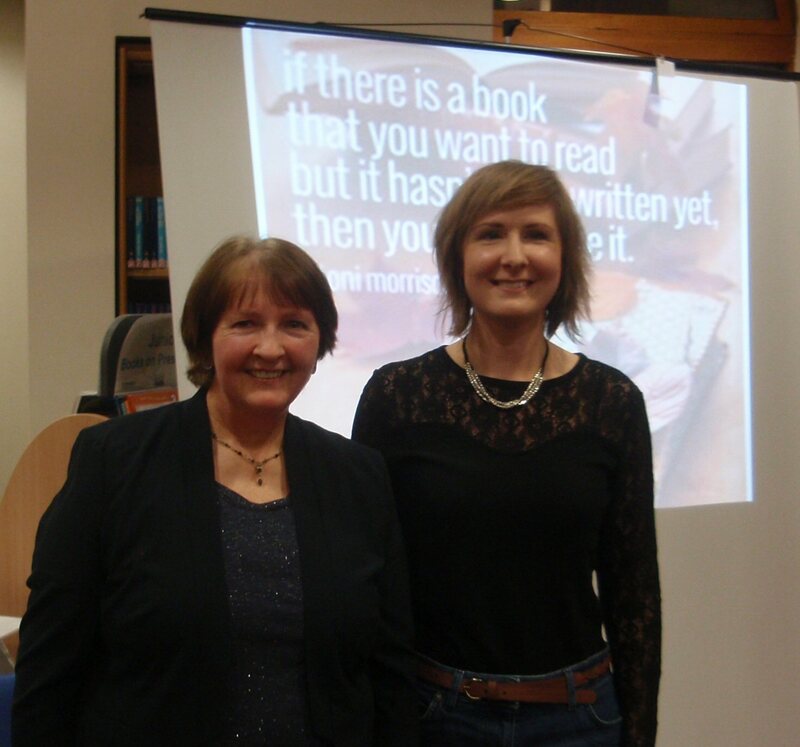 My fun during Book Week Scotland a few weeks ago kicked off with a joint event with my Mum at Port Glasgow library where we both got to talk about the impact libraries and reading had on our writing. My Mum always encouraged me to read widely from a young age and championed and encouraged my writing so it was lovely being able to share ‘the stage’ with her. 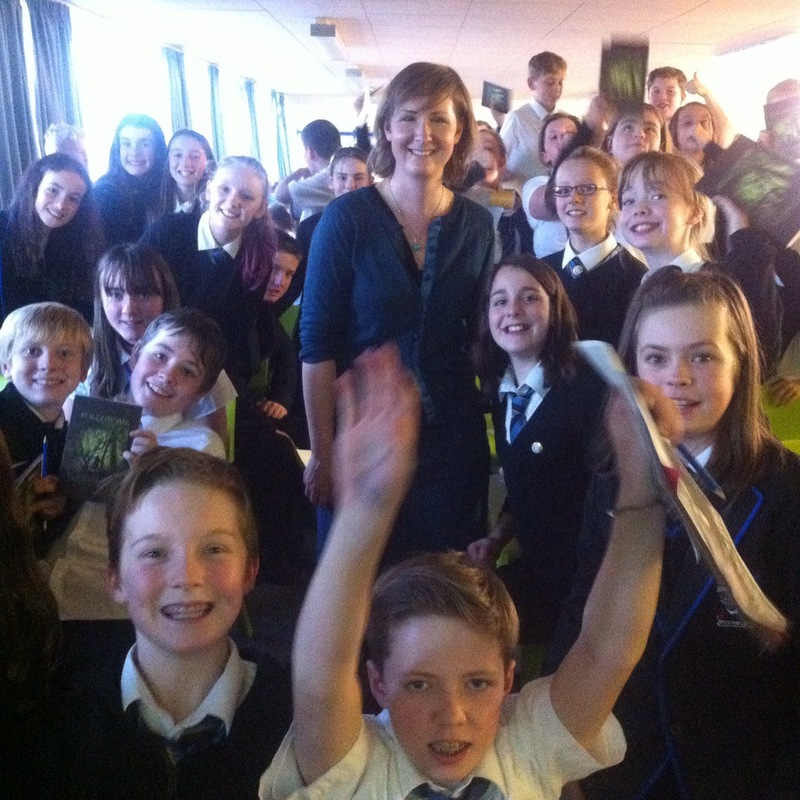 The day after, I visited Largs Academy and spoke to a very enthusiastic group of 1st (and 3rd) years. I love this photo taken by the librarian as it captures the fun energy and enthusiasm the pupils demonstrated throughout my talk. They asked me lots of questions and I was delighted when so many of them came up to tell me all about the stories and books they have been writing. And they tackled the flash fiction task I set them with no hesitation. A brilliant event! 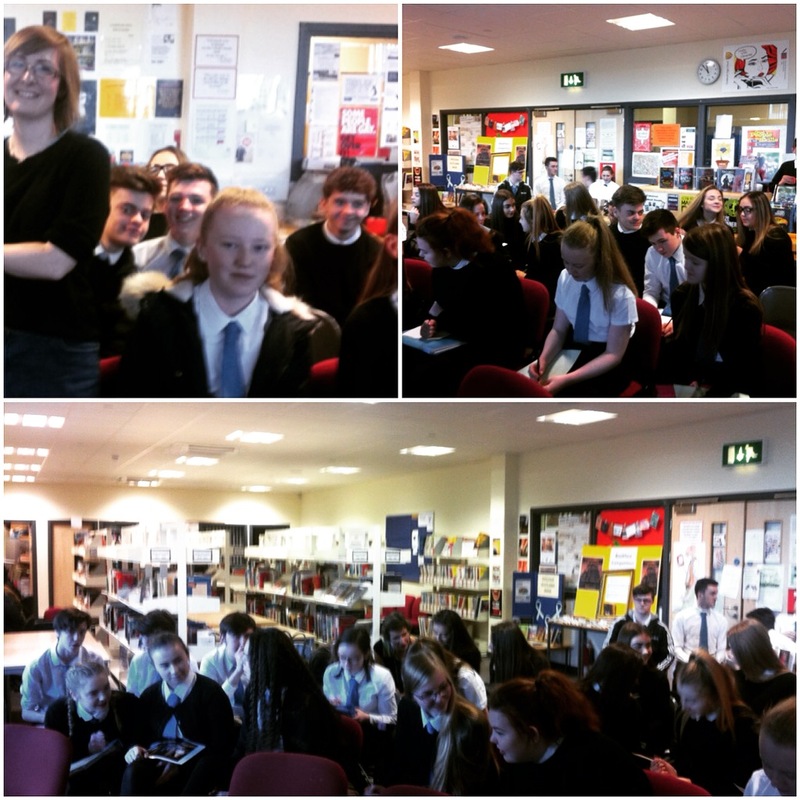 The next day I visited Clydebank High where I spoke to 4th years and some seniors (who were proudly wearing their Book Week Scotland badges). I got the group to start building a story together then I had lots of fun reading out their flash fiction pieces at the end. I always love to hear the characters and ideas that form in such a short space of time. The photo below captures some of them at work. Another great group. At the end of the week I escaped to Arran for a couple of days where I saw some of the most beautiful sunrises and sunsets. A great end to an inspiring week! 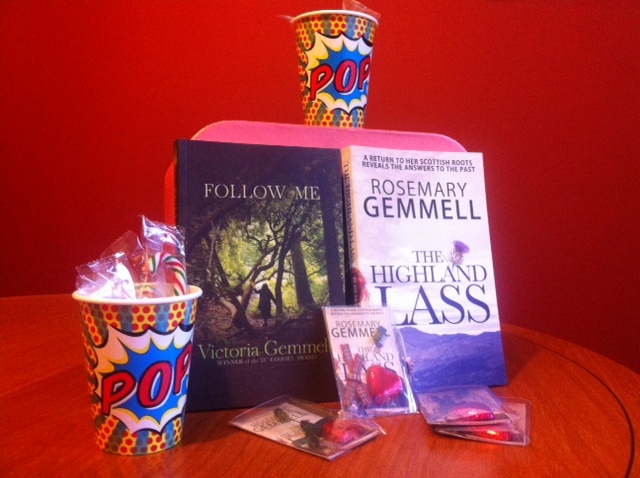 This entry was posted in Uncategorized and tagged book week scotland; libraries; books; scottish fiction; inspiration. Bookmark the permalink.